The Monopoly movie was first announced back in 2015, and now it seems like things are starting to come together. 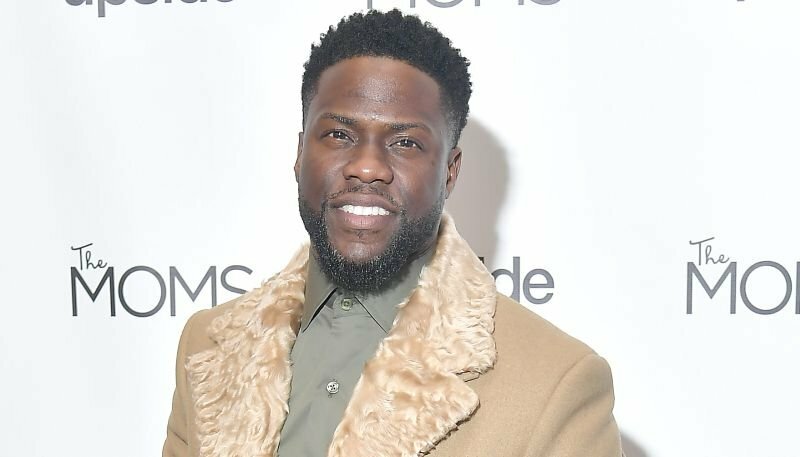 Per a report from The Wrap, actor Kevin Hart is in final negotiations to star in the board game-inspired feature. Hart is also in talks to produce the project via his HartBeat Productions banner. The comedian’s long-time collaborator, Tim Story, is in talks to direct and produce via his own banner The Story Company. HartBeat’s John Cheng will also produce the film, while HartBeat’s Carli Haney will oversee production alongside Cheng. Sharla Sumpter Bridgett, President of The Story Company, will also produce. While the project has been in development for a number of years, now seems like the right time to pull the trigger. The Monopoly brand is the world’s favorite family gaming brand and an integral part of popular culture today. The game has been played by more than one billion people in 114 countries around the world and has been translated into 47 different languages. More people are playing the Monopoly game than ever before, offering kids and families the thrill of owning it all across a variety of platforms and formats. Hart can currently be seen in Neil Burger’s comedy/drama The Upside alongside Bryan Cranston and Nicole Kidman, which is playing in theaters now.